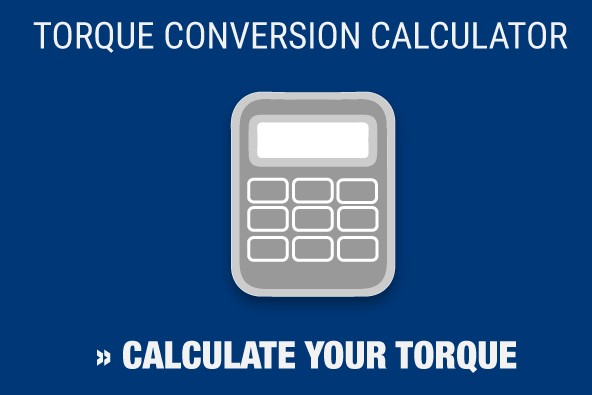 This equation is the basis for all torque calibration and testing. But who tests the testers? If you use an outside laboratory for industrial torque wrench calibration, it’s important to find one that has ISO/IEC 17025 accreditation. 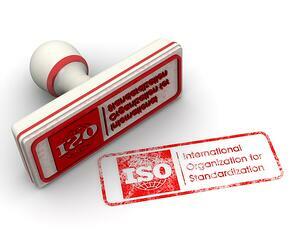 ISO/IEC 17025 was first developed in 1999 by the International Organization for Standardization (ISO) and the International Electrotechnical Commission (IEC), and is considered the foremost standard for labs that provide calibration and testing. In achieving 17025 accreditation, laboratories have shown they are technically competent and are able to generate precise testing and calibration data. The accreditation is a voluntary, third-party review that involves a thorough evaluation to ensure technical competence and compliance. “How often do we need to test our tools?” is a common question in the torque tool industry, and one that doesn’t come with a simple answer. The simple answer is to treat it like a car inspection and have torque wrench testing follow a calendar schedule. It’s easy to suggest a default recalibration after 5,000 cycles, or 12 months. But following a standard calendar-based schedule overlooks a number of things that could affect how often calibration is needed. Are you dealing with a tool that has just rolled off the assembly line, or one that’s been used for a few hundred thousand cycles? Do you work with just one tool, or do you have several? Is it used at the same rate every day? Is that rate decreasing? Increasing? Is it being used at 40 percent of capacity, or 80 percent? Do you use it to tighten 10 bolts a day, or 1,000? Do your tools all come from the same manufacturer, or are they all different makes and models? That’s a number of different questions and answers, which means that applying a simple calendar-based system for industrial torque wrench calibration could invite both error and too frequent or too infrequent calibration. As a result, you could end up spending money on unnecessary calibration on some tools while ignoring the calibration of others, leading to assembly problems. This issue was addressed years ago by the Calibration Interval Committee of NCSL International in its Recommended Practice publication. The committee lists several ways in which a reliable calibration schedule can be determined and maintained throughout the life of the torque tool and its tester. These methods are typically low-cost and easy to understand. When you use data-driven methods to determine when to calibrate, you’re allowing for changes in tool or tester usage rates, wear and age. The methods that the Calibration Interval Committee suggested are proven and offer objective solutions that lower the chances for over-calibration and under-calibration. The world of industrial torque wrench calibration saw its foundation shift with the arrival of the digital torque tester. Mechanical torque testers were unwieldy machines and relied on the people using them to manually record results. Digital testers are easy to use, require no interpolation and easily communicate with computers. Maxpro’s laboratory is accredited in accordance with ISO/IEC 17025 standards for competence of testing and calibration, and can handle your hydraulic torque wrench calibration, electronic torque wrench calibration, pneumatic torque wrench calibration, battery torque wrench, adjustable clicker torque wrench and pressure gauges calibrations. Our own equipment is calibrated each year according to standards set by the National Institute of Standards and Technology. We calibrate torque wrenches, pressure gauges, hydraulic, pneumatic and electric wrenches, as well as torque transducers. We will provide you with documentation listing the pressure range of your equipment, as well as an annual sticker telling you when your tool is due for its next calibration. Most calibrations take two to three days, except for torque transducers, which take one week. We are proud of the investment we’ve made in state-of-the-art precision calibration equipment, meaning you can rely on us to take care of your tools and calibrate them according to your needs.